This French Inspired Styled Shoot brought a magical shoot to life by using a vibrant palette of blush pinks, pure white and rich greenery. Also, subtle details like macaroons and croissants helped create sweet, delicate French vibe. 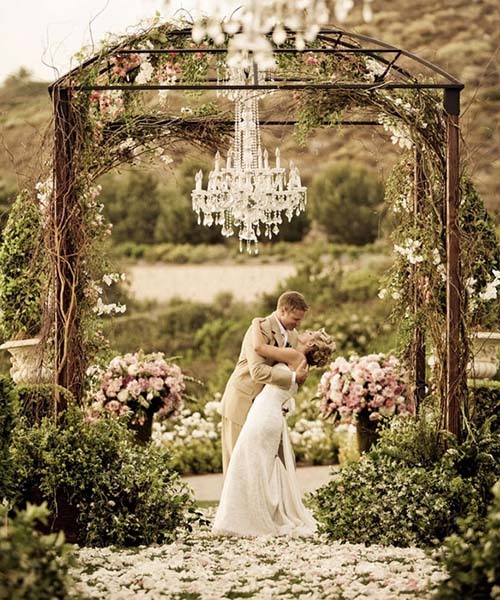 The result was a French-European inspired feel that showcased the love between two people. A perfect reminder for couples that everlasting love is about the small, kind gestures more than anything. You’ve got the date, the bridesmaids and the reception hall all picked out, now comes the wedding dress! We are loving some 2018 wedding dress trends that really make you pop as you walk down the aisle. Statement veil. 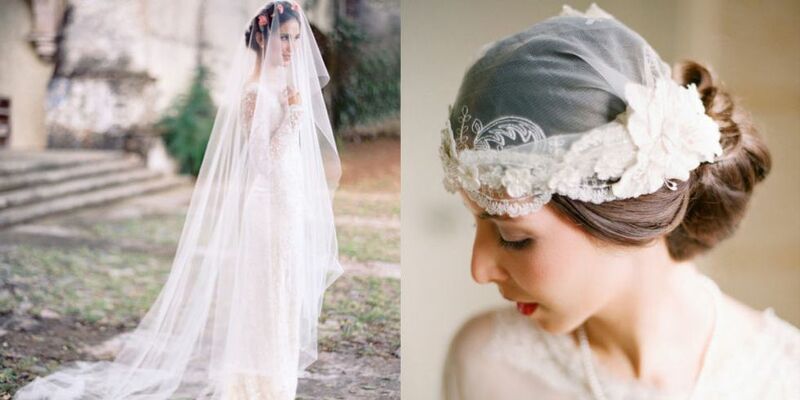 Your wedding dress might be the centerpiece but you can also jazz it up with an amazing veil! You might be a bride who doesn’t want to wear one but think about it for a second – a beautiful, flowing veil that cascades over your dress and trails behind you. We’re sure we are seeing this “dramatic veil” search due to the Royal wedding that just took place. Megan Markle’s veil was stunning and you can utilize her elegant style too! We love the simpler wedding dress paired with the intensity of the statement veil. 2. 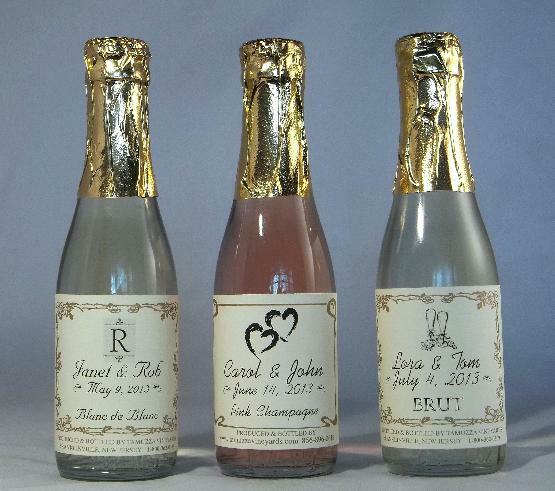 What else goes perfectly with your wedding dress? Diamonds! This year we’re seeing a lot of stacked rings. You can customize your rings and it’s okay to cross jewelry designer lines. You get to pick the color, cut and style. What could be more fun than the first engagement ring – how about more rings on the wedding day? 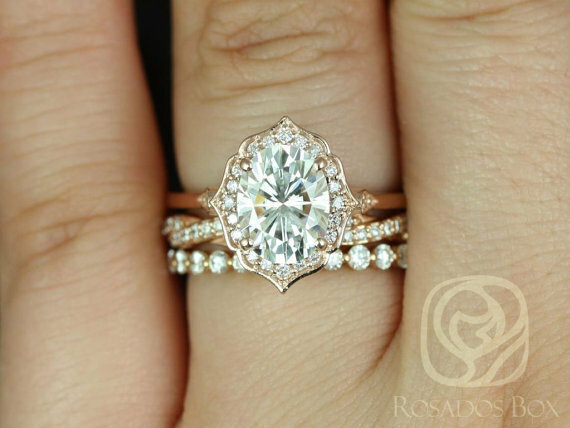 Some engagement rings also come as a stackable set. 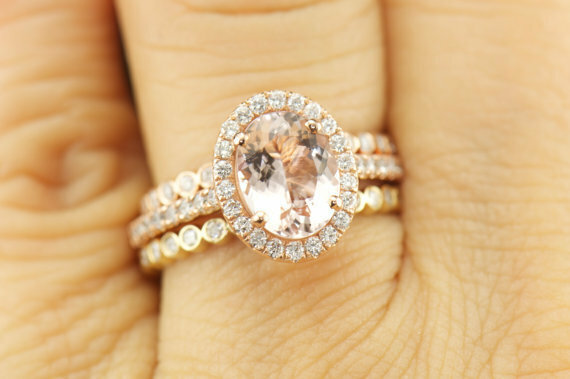 So you get to wear the engagement ring first and then it layers beautifully with the wedding bands. 3. 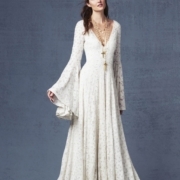 Another wedding dress trend we’re seeing is bell sleeves. What’s more whimsical or flirty than bell sleeves? It might be a little retro but give it a try! We think you might be surprised at how flattering these flare sleeves are. The style sleeves can look great on modern sleek dresses, vintage wedding dresses or even mini dresses. There are a lot of variety in bell sleeves so that you can go bohemian or keep it more medieval. As a new bride it’s tempting to rush out and tell everyone and invite all your friends to the big day but we’re giving away tips on how a smaller wedding party can make your life easier! Just because some friends are not IN the wedding doesn’t mean they can’t have a good time or enjoy the celebration with you. We aren’t just talking about bridesmaids and groomsmen either. 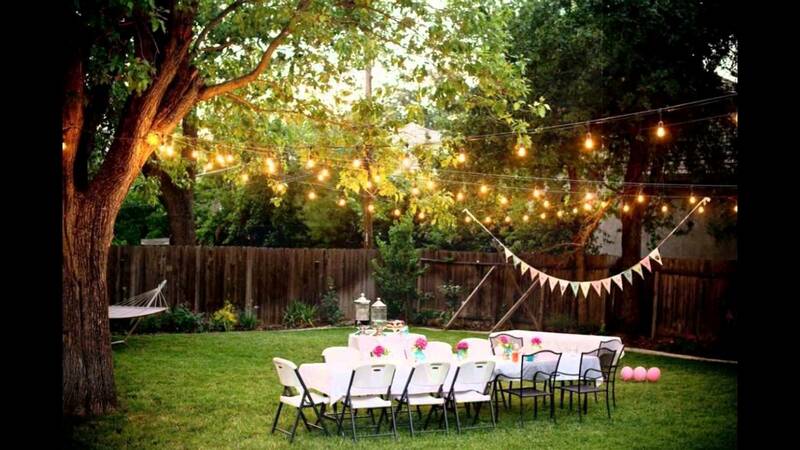 Having a small wedding party in terms of guests will help cut down costs. The average cost per guest for a wedding is $100 so multiply that by 100 guests and it adds up. Keeping your guest list limited is the first way to cut costs. However, let’s address the small wedding party itself. 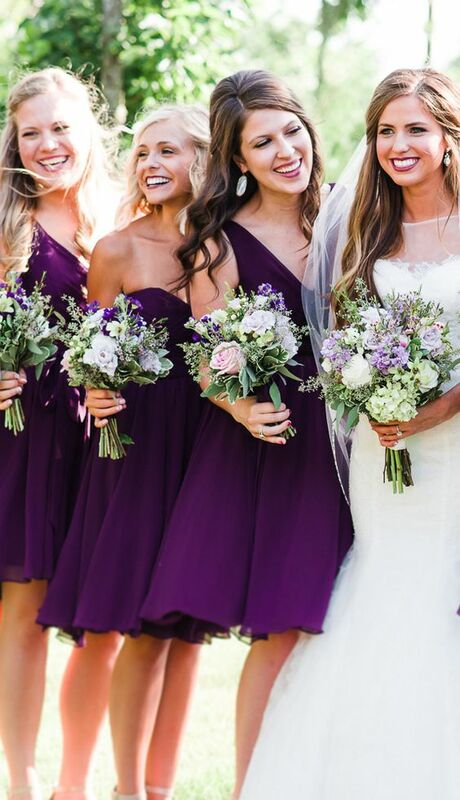 Keeping your bridesmaids to three or four close friends will save you a lot of headache. For one, it’ll make things easier to stay organized. It’s hard enough to plan an entire wedding so be sure your bridal party makes things easy for you. It’s easier to take photos after the wedding ceremony as well with a smaller wedding party. You can fit everyone in the same frame and have time to try fun pictures like goofy shots or even use props. 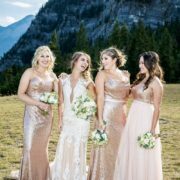 Along with photo taking a smaller wedding party allows you to let your bridesmaids have more flexibility with their choice of dresses. If you are comfortable letting your girls pick their own styles the less people makes the “mix and match” look classy instead of messy. You could also give them the option to rent a dress instead of buy. 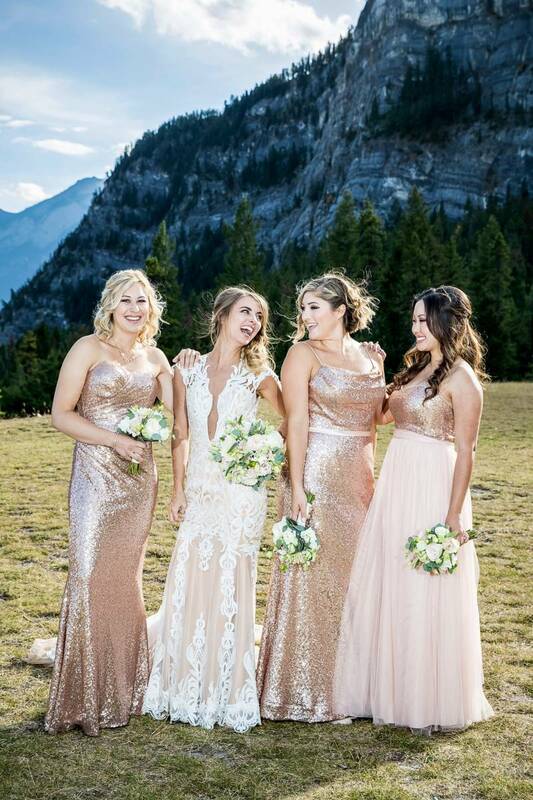 Happy bridesmaids make for great photos! 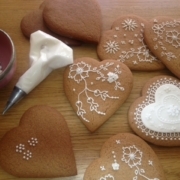 A small wedding party will both cut costs and allow you more control over your big day! 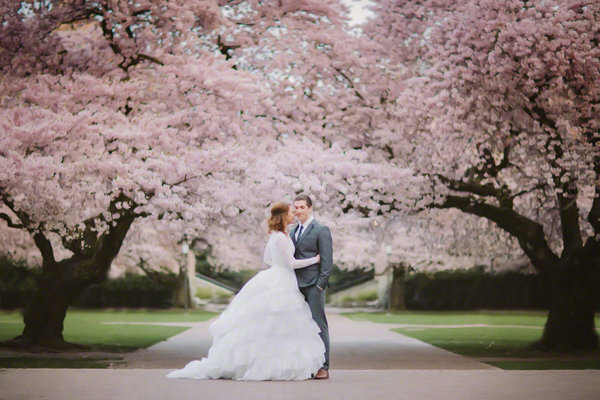 We have some good reasons for you to choose a Spring wedding! Not only is this time of year ripe with flowers but it also is not terribly hot yet for those brides who want a wedding outside. First reason we love a Spring wedding is the flowers. After winter we’re all ready for that splash of bright color. A lot of popular flowers are in bloom like peonies, tulips, daffodils and hyacinths. Nature can also provide a great back drop for your ceremony or reception. Trees start to bloom, grass becomes green and cherry blossoms, dogwood and moss are in this year. 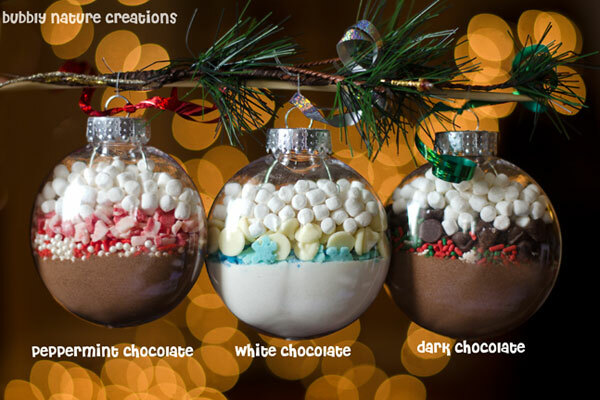 You can use them all to decorate your centerpieces or use as accents. A second reason we love the Spring wedding is flexibility. The longer days make a midday wedding or evening wedding a piece of cake. 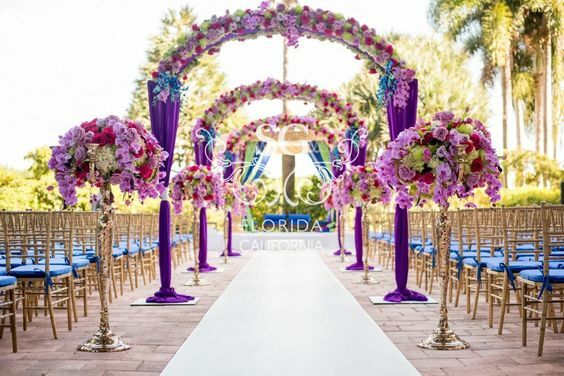 You also don’t have to worry too much about scorching your guests at an outdoor venue. The bonfires and rustic theme go very well in a Spring wedding because the weather is cool but not bitter. Your guests can enjoy dressing in layers or even changing for the nighttime event! Now, there are a few set backs to a Spring wedding as well. You should keep in mind holidays like Easter and breaks like Spring Break. This might leave a few weekends unavailable. But, there are plenty of ways to work around them. Just be sure to send out save the dates at least nine months in advance and check with your close family and friends to find a weekend that works for everyone. If you’re planning on a Spring wedding destination then be aware of popular Spring break places. Your heart is set on say, Cabo, then just be sure to check in with the hotels and venue as early as possible. Or, let’s say you want a great honeymoon at a Spring break place – we suggest delaying it a week or contact the hotel/bed and breakfast to make sure there won’t be any crazy college kids shenanigans going on. 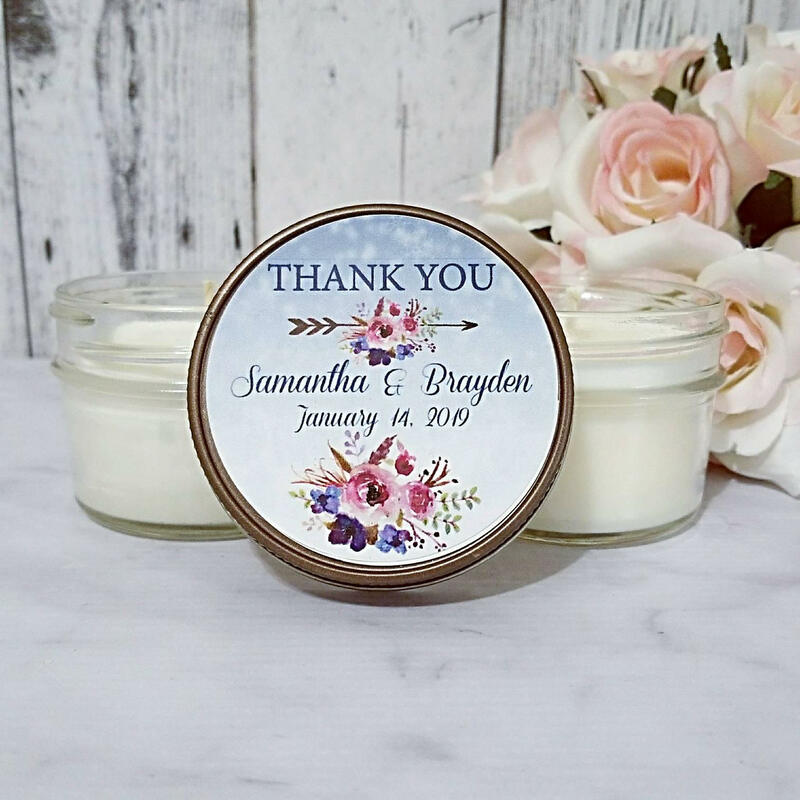 A Spring wedding is a great way to celebrate your marriage and the season! 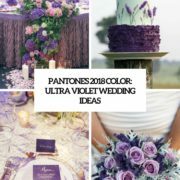 Hello, local Chicago area brides! We are featuring a reception venue that some of you may have already scouted out. 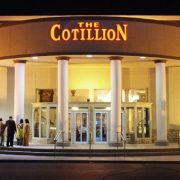 The Cotillion in Palatine, IL is a fantastic place for your reception. The outside is lavish and elegant with white pillars and inside does not disappoint either. A culture clash doesn’t have to happen at a Chinese wedding! 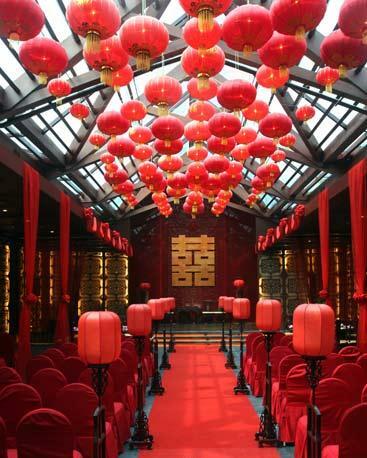 We have a few tips for those who don’t know how a Chinese wedding proceeds or don’t want to be surprised when they go. No one wants to embarrass themselves or the happy couple on their big day. You may be very familiar with Chinese traditions and it’s never impolite to help that person looking “lost” in the corner! First, you may be expecting to go to a traditional ceremony and watch the bride and groom take vows. In a Chinese wedding this does not happen in front of people. The couple will do their vows at a local governmental office before the wedding and have the paperwork done there. So, you are attending the celebration of their marriage at this point. Second, in a Chinese wedding tradition pictures are usually done before the celebration. The bride and groom will likely take pictures around their venue, in the city, or popular sites. The wedding album doesn’t usually contain actual photos of the ceremony. These pictures are taken in advance so they can be displayed at the wedding breakfast! This is a great idea since it takes the pressure off the actual wedding day and guests can see the happy couple’s photos all over the reception area. 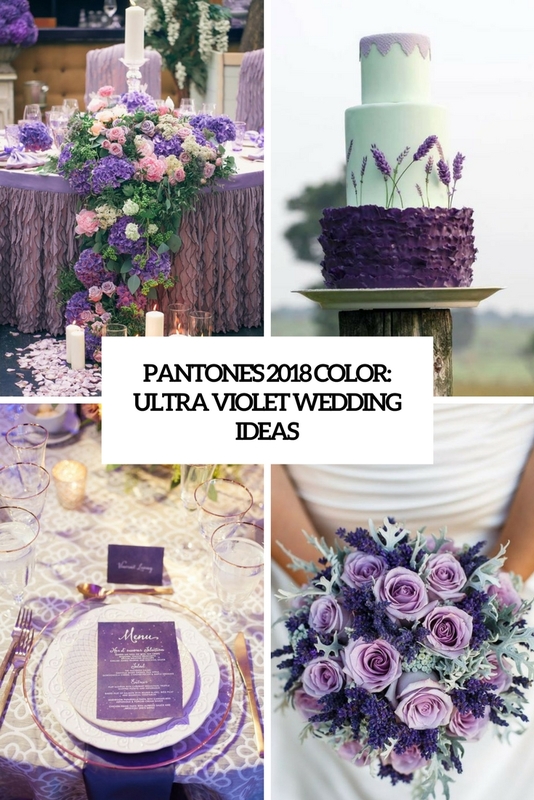 The third thing you’ll most likely notice is a different color scheme than other weddings. 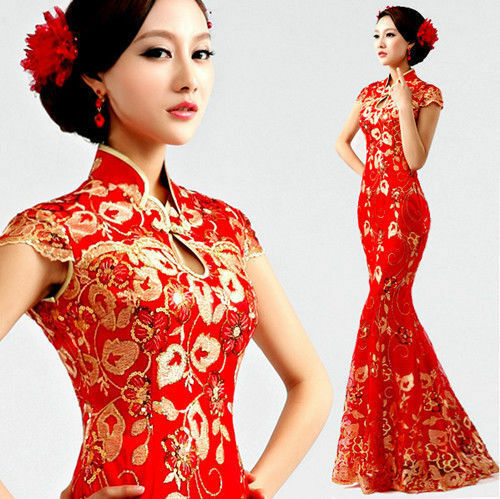 Red is the color of fortune, fertility, love, loyalty and honor. 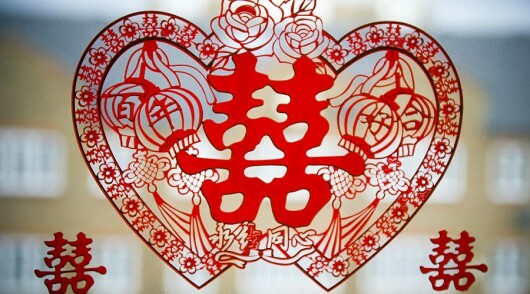 It is used liberally in a Chinese wedding theme and the decorations and bride’s dress are usually red. Gold is another color you’ll see in a Chinese wedding. 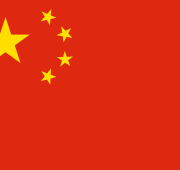 This color represents fortune and wealth. White is a color not used in a Chinese wedding because it is associated with funerals. Dark colors such as black, gray or blue are also not usually used because they are considered unlucky. A Chinese Wedding can be a lot of fun and something totally different from the “traditional” American wedding. Have an open mind and enjoy all the beautiful colors and culture! Hello Brides of Summer! We thought a royal wedding is just the thing to get the summer started. You know you want to feel like royalty on your wedding day but how hard is it to plan? 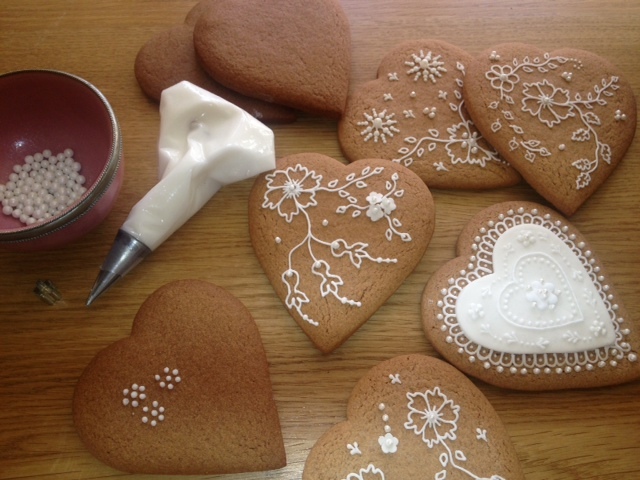 With a little consideration a royal wedding is just the thing for you to be the princess for a day! 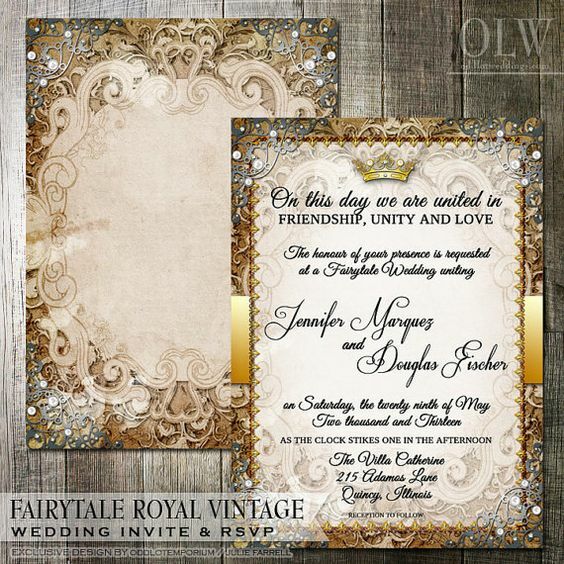 First on the royal wedding schedule is invitations. We never said it had to be based on European royalty – you can use your imagination and think Disney princess if you want! 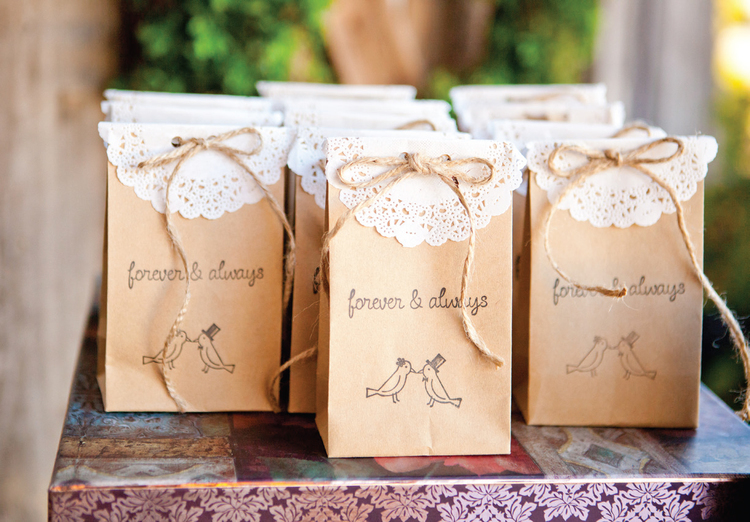 We love wedding invitations with emblems or family crests on them – even if they are made up. 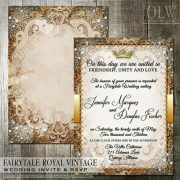 Some of the best invitations are ones that reflect you and your fiance. You should try to incorporate as much pomp and circumstance as you are comfortable with. Next up for a royal wedding are the locations! Most royalty tie the knot at historic or grand places and you may not have the budget for this. However, you can plan accordingly such as perhaps a smaller, more selective guest list or scout out places around you that have that vintage, historical feel. 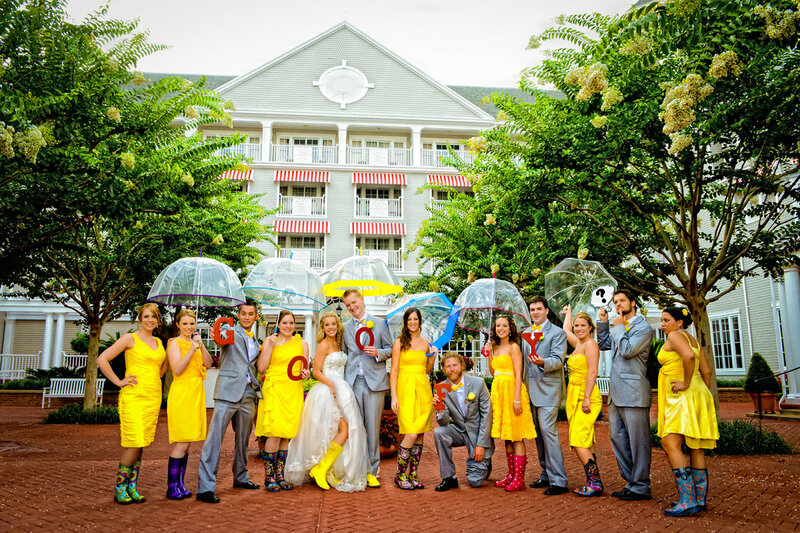 You may opt for a venue that’s outside to get that big royal feeling but be sure to have a plan B in case of inclement weather. Also you could look into garden options to get married in. Gardens say flashy, romantic and very “your highness” feel to them. 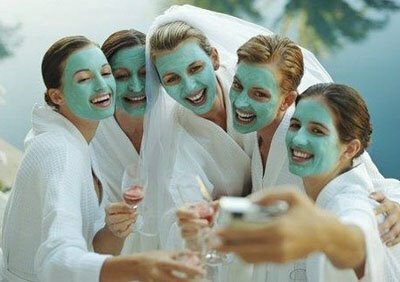 And finally, for your royal wedding we recommend a spa treatment for you and your bridesmaids! We love for the bride to stay in a hotel either near the venue or in the venue with her team of girls. The hotels usually have nice relaxing spa treatments like massage, hot tubs, yoga or facials available. Get the royal treatment and stay relaxed before the big day! You don’t need to spend like a royal to get the same feeling. A wedding theme is something little girls dream of before they know the term! Brides, you probably have your dream day picked out so let us help you by providing a few trending wedding themes of 2017. The first two themes go hand in hand and can overlap. A garden theme and greenery theme compliment each other very nicely! Mother Nature is filled with gorgeous flowers for pops of color. Greenery can mean anything from tree branches to long wreaths on the tables. A garden wedding theme is romantic and lush. If you’re a nature girl you can go crazy with the decorations due to the vast amount of options available. Drape flowers on tables, twine vines in the chandeliers or use sprigs to accent your cake! 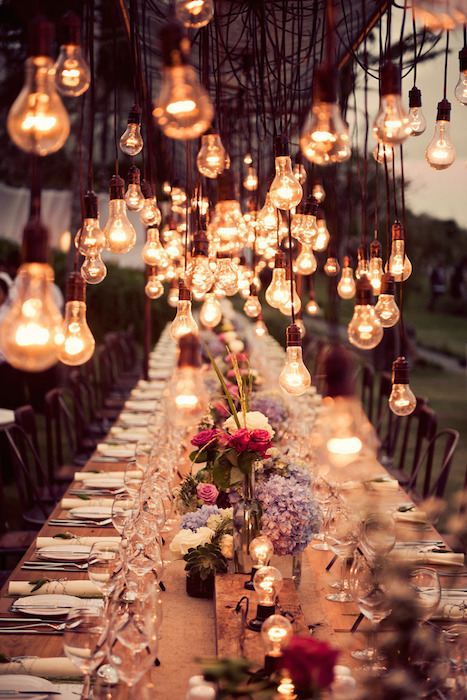 Another popular wedding theme we are seeing is vintage everything! Vintage doesn’t have to mean old and dusty. It can be fresh and full of great memories. You can use heirlooms if they are important to you. Vintage can also mean just the color palette – soft pastels, shades of brown and blue. 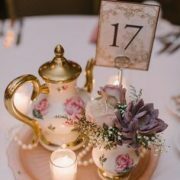 Antique tea sets are fabulous for bridal showers or for your guests at the reception. 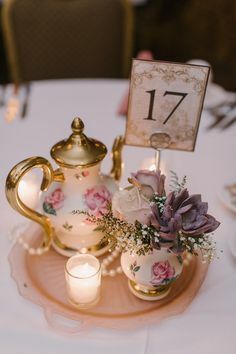 A vintage wedding theme is fun because you can incorporate things you pick up at a flea market and no one will even know it cost you $1.00! You can use old suitcases as make shift tables. 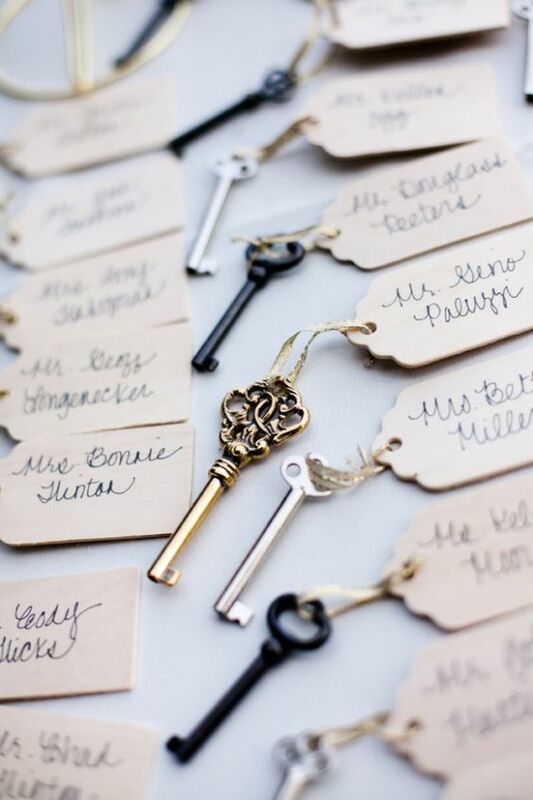 Another cute idea is to use old keys as card holders!